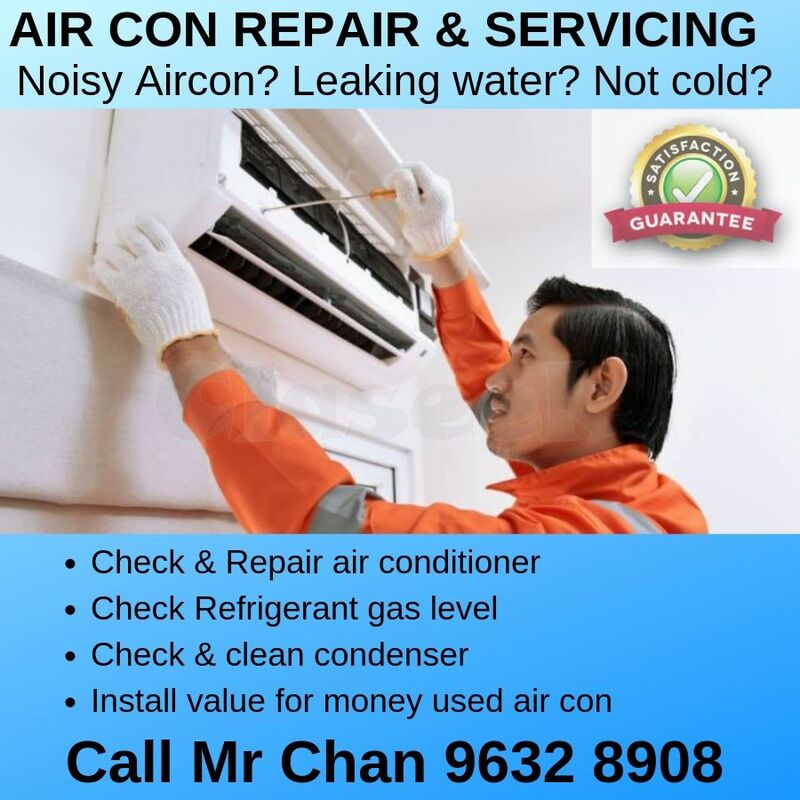 » Is your air con dripping water faster than your nose?! Is your air con dripping water faster than your nose?! Do not hesitate to contact us today at 9632 8908 for your free quotation!